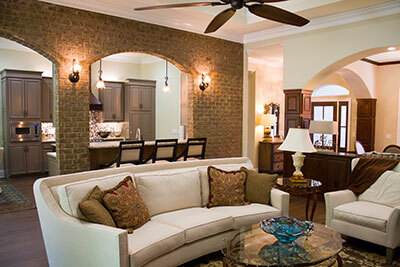 Upholstery and furniture is a very important part of your home. It provides a place to sit and have family time. It’s a place to enjoy every game of your favorite sports team, or to watch a movie with your family and friends. But when your furniture becomes stained, removing them can be a pain for you. Upholstery can be very tricky when trying to clean, since it has many more layers than carpet does. And since every piece of furniture is different, it can be very hard to find a cleaning product that does what it needs to do. 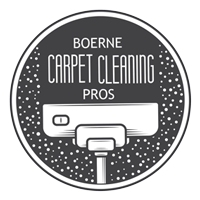 Whenever you are having troubles with stains or dirt in your upholstery and furniture, let our professional team at Boerne Carpet Cleaning Pros know. We will be happy to help you with your needs. If you have been using a cleaning product that hasn’t been working as it is intended to, don’t try and force it to be the cleaning machinery it isn’t meant to be. As said, upholstery has many layers to clean, and it is impossible to complete this task without industrial cleaners. Let us bring our industrial grade hot water extracting machine to get the job done right. We will begin our procedure with a thorough inspection of your furniture pieces that need cleaning. Knowing the amount of layers and material will be a very important step in the right steps to clean your furniture. 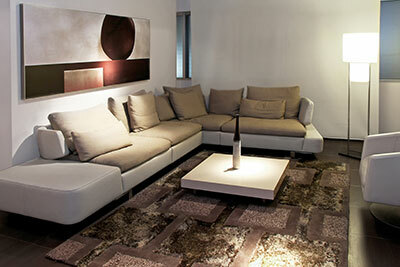 Once we get the information about your upholstery, we will mark the specific areas that need cleaning. Then we begin to put hot water into your upholstery. This will ensure that any particles and dirt is loosened from any layer. Once the water has soaked up any dirt and grime, we will extract it all by using our high-powered vacuums. Our machines are equipped with the capability to extract the stains and dirt from any level of your upholstery, without leaving any moisture behind. When done alone, this job can be very difficult when it comes to removing the moisture without a professional extractor. Any water leftover will cause mold, which over time can grow and begin to smell. Our machines will not leave any of this behind, and will provide your furniture with a pleasant fresh smell. While you may think your upholstery is fine with minor stains, these can cause damage in the many layers of it, and can lead to terrible smells and problems with durability. Leather furniture can be very expensive to replace when it becomes stained with things like wine and soda. If your upholstery has been hit with dirt and stains, don’t try and resolve it yourself. Call the professionals in, and we will make sure the job is done right. You won’t have to worry about mistakes that you could make. Let us take on your furniture’s dirt, and you can relax while we use our powerful machinery to remove every last bit of the stains and bacteria that are on the couch you love.